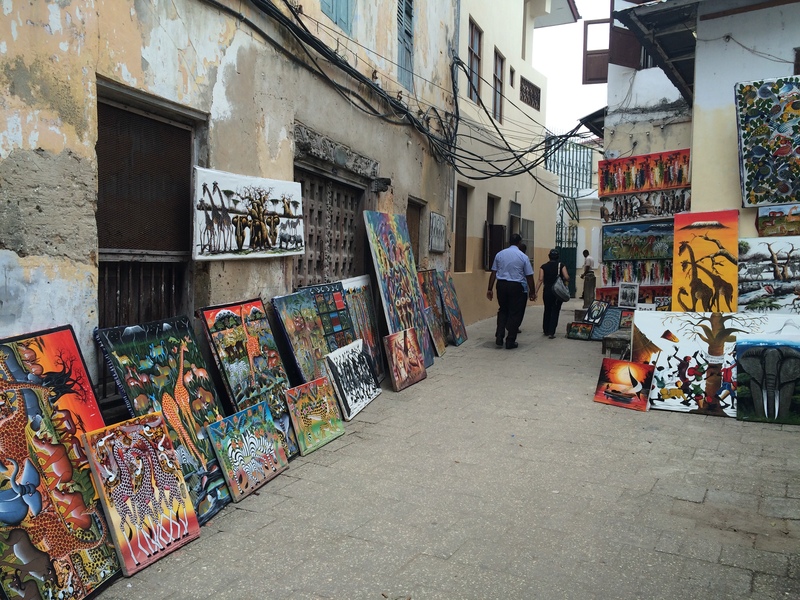 What does Zanzibar have to offer? Zanzibar is the place to go to if you are looking for relaxation. Although it is rich in history and culture, there is not that much that will keep you busy on a daily basis. Spending 7 nights in Zanzibar is ample time. I suggest staying 6 nights at an all-inclusive resort alongside the coast and 1 night in Stone Town. Either stay in Stone Town at the beginning of your trip or during but never at the end. Book your tours beforehand as it will save you time and energy when arriving at your hotel. We booked our transfers and tours with The Holiday Factory. Be prepared to spend money! Even though this is a small island, make no mistake that it is one big tourist trap. A 500ml coke can easily cost up to R50, so do not be shy to pack some treats from home when visiting Stone Town or going on tours. 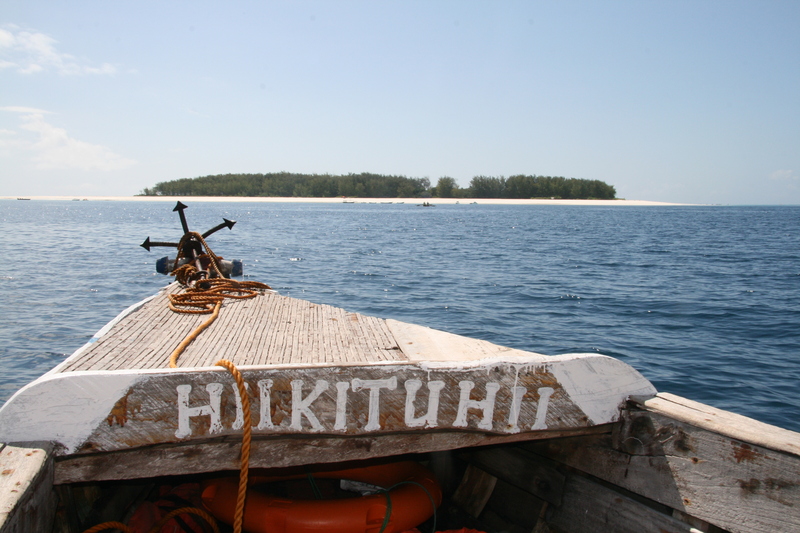 Mnemba Island is a single small island located about 3 km off the northeast coast of Unguja, the largest island of the Zanzibar Archipelago, Tanzania, opposite Muyuni Beach. It is the ideal place to go snorkeling as the water is crystal clear and is home to thousands of fish. The journey to get to where the boats leave is very bumpy, so pack your travel sickness pills. The Stone Town tour covers a lot. What interested me the most was the Slave Tour. Zanzibar was one of the largest slave ports in the vast Indian Ocean slave trade, which was dominated by Arab slave traders. Although best known today as an island paradise, there are many prominent reminders of Zanzibar’s dark history in the slave trade around Stone Town and across the island. The market where slaves were confined in dark, airless, underground chambers before being sold still contains the chains bolted to the concrete. A moving memorial now stands where the market once was, reminding visitors and locals alike, of the atrocities committed on that very spot centuries before. Stone Town is famous for its carved doors and interesting alley ways. The most well-known feature of Zanzibari houses are the finely decorated wooden doors, with rich carvings and bas-reliefs, sometimes with big brass studs of Indian tradition. Two main types of doors can be distinguished: those of Indian style have rounded tops, while those in the Omani Arab style are rectangular. Carvings are often Islamic in content (for example, many consist of verses of the Qur’an), but other symbolism is occasionally used, e.g., Indian lotus flowers as emblems of prosperity. Did you know? Stone Town was included in UNESCO’s World Heritage Sites in 2000. I enjoy booking holidays directly but in some parts of the world, booking via a travel agent will ensure that you get the best deal. Travelstart offered reasonable packages to Zanzibar so we decided to book our holiday via them. Mango Airlines got us from Johannesburg to Zanzibar in 3 short hours. Immediately after touching down in Zanzibar, we felt the true African spirit. The airport is definitely the most “unique” one I have ever seen. Everything is manual with a scary lack of digital equipment. So much so that even the luggage is manually carried from the plane into a small room without a conveyor belt. It’s like herding sheep into a pen with travelers screaming and scratching to get closer to their bags. Surprisingly enough, they did have a great airline lounge. Thank you FNB! We stayed at the incredible Neptune Pwani Beach Resort and Spa. It was an all inclusive deal which meant all food, drinks and accommodation was included. There were dozens of options to choose from where food was concerned. The Resort has been meticulously created, emulating traditional Zanzibar style, using the best in local design, interiors and furnishing, meeting top international standards. It features multiple pools, so your choices are endless. Neptune Pwani is located on the beach with 24/7 security guards. This means that guests are free to roam this private beach whenever they like. It is not as rocky as the other beaches along the coast but doesn’t make for a very pleasant swimming experience due to the fact that deeper in, it is surrounded by sea urchin. The resort offers ample entertainment. Each night is uniquely themed and during dinner, guests are entertained with traditional music, singing, dancing and even mini shopping markets from the Masai. I highly recommend staying at Neptune Pwani when you visit Zanzibar.